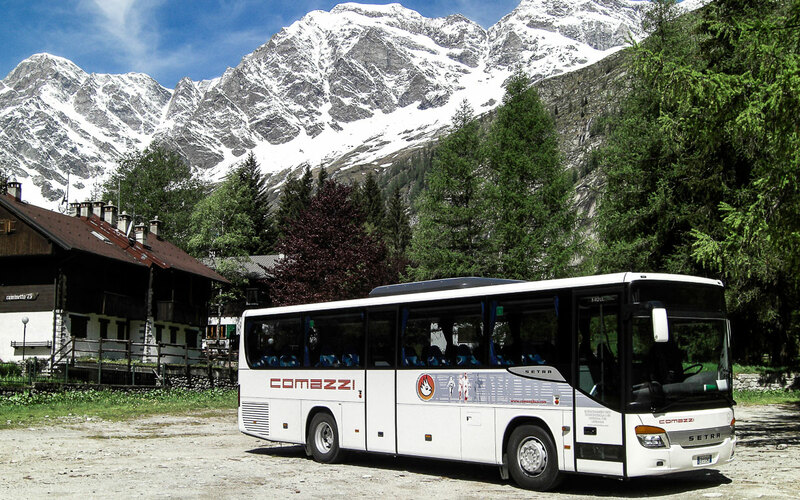 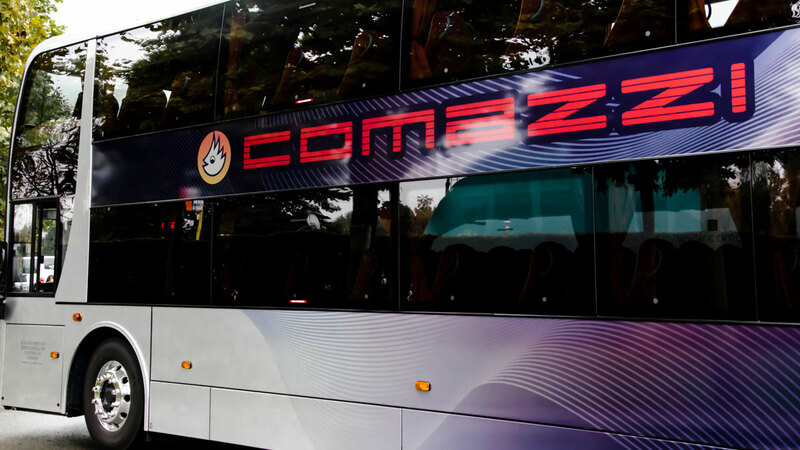 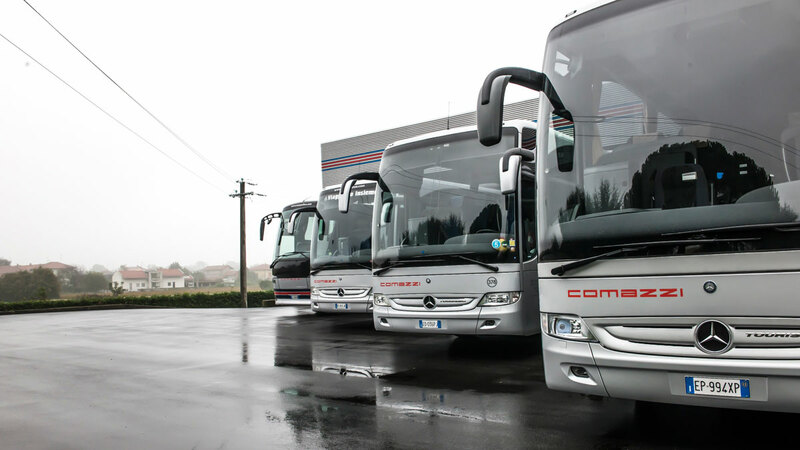 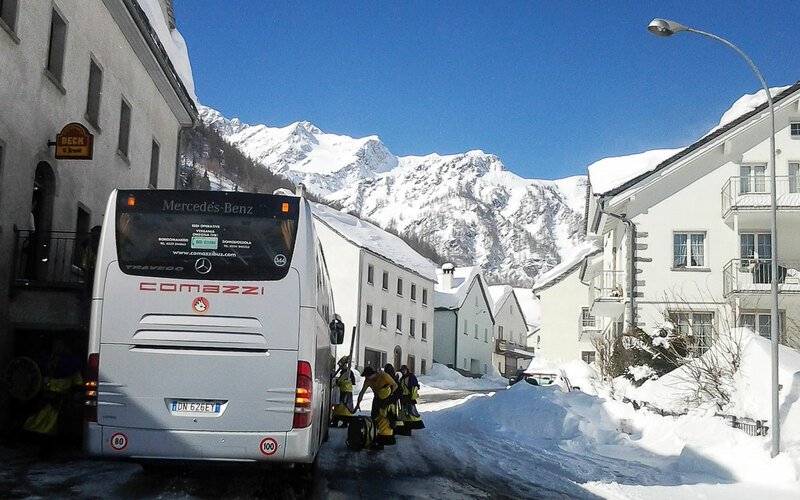 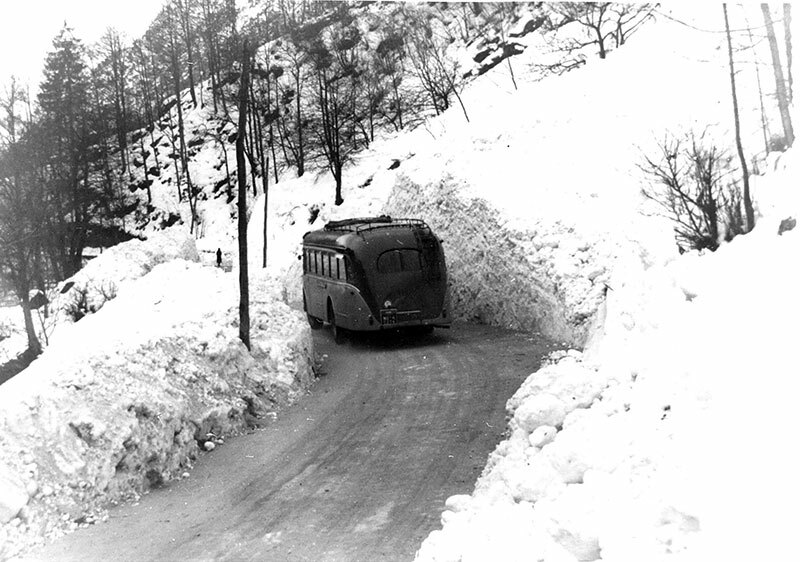 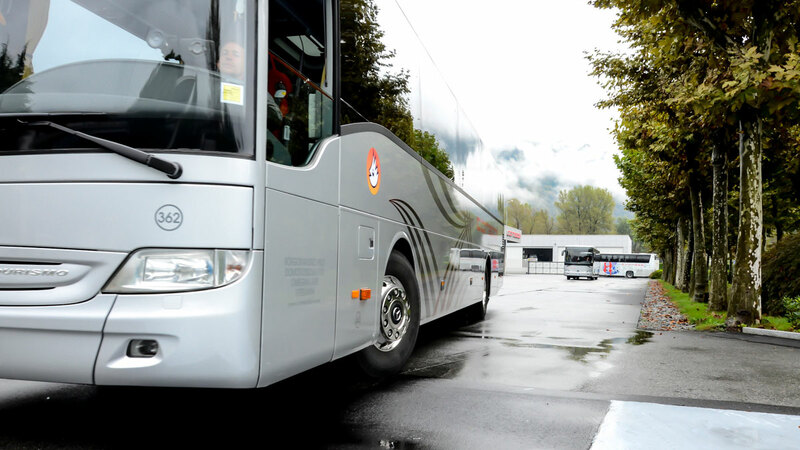 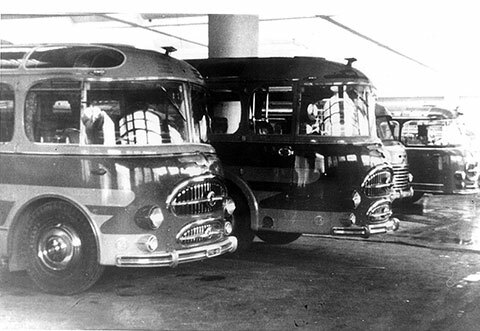 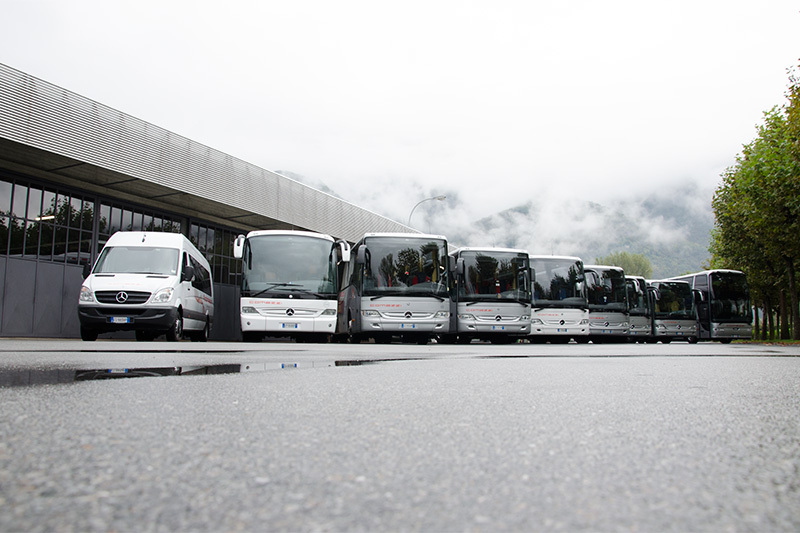 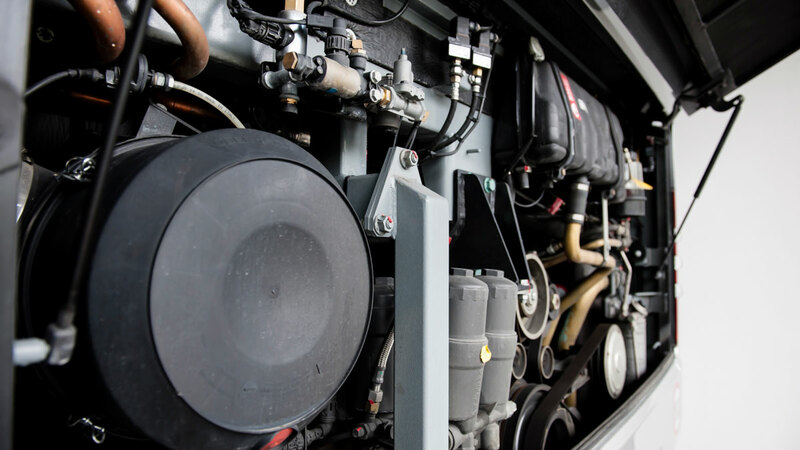 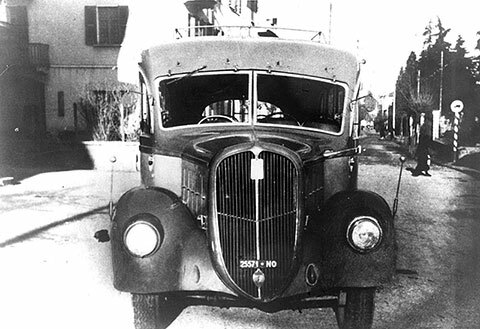 Comazzi Srl operates in the field of bus services since the immediate post-war period. 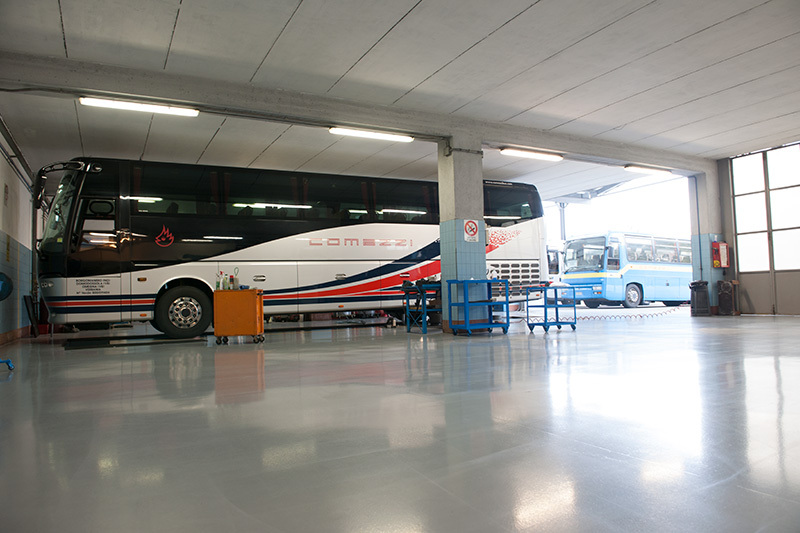 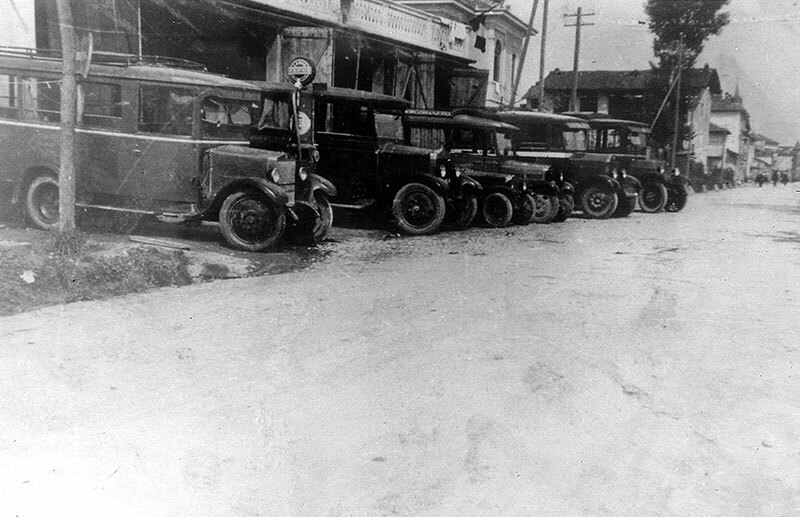 By developing its organization over time, now has a fleet of more than 80 vehicles and a staff of about 80 employees. 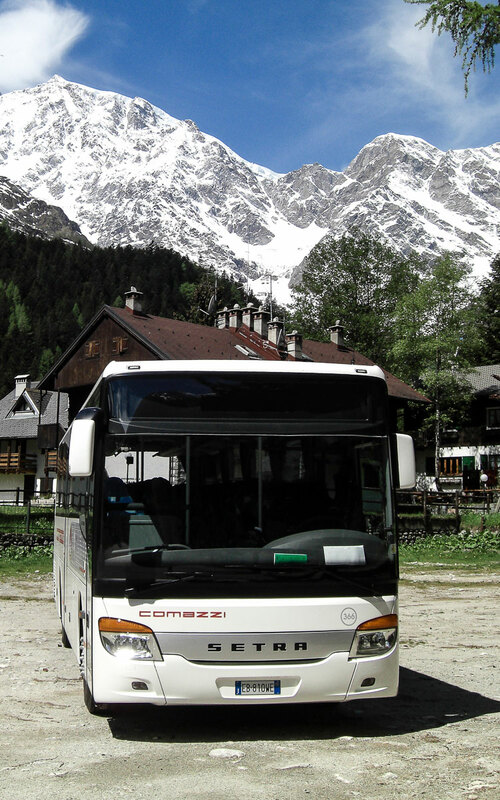 the range of tourist services with bus coaches, local and long-range transfer, city tours, hiking for any itinerary, circuits and Italian tour of Europe. 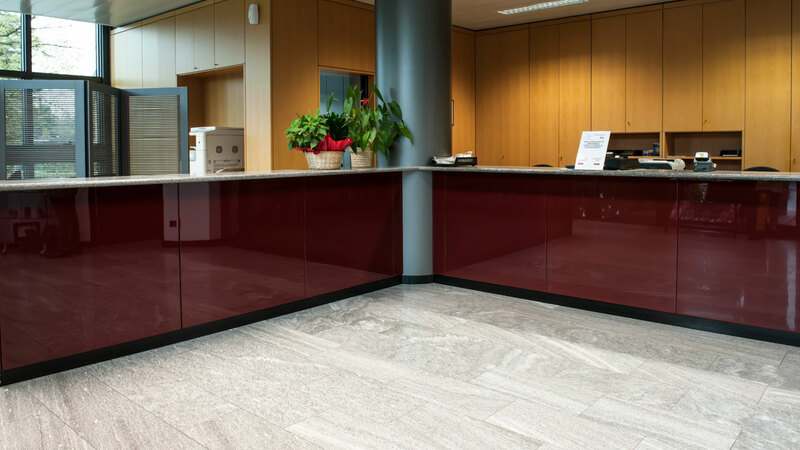 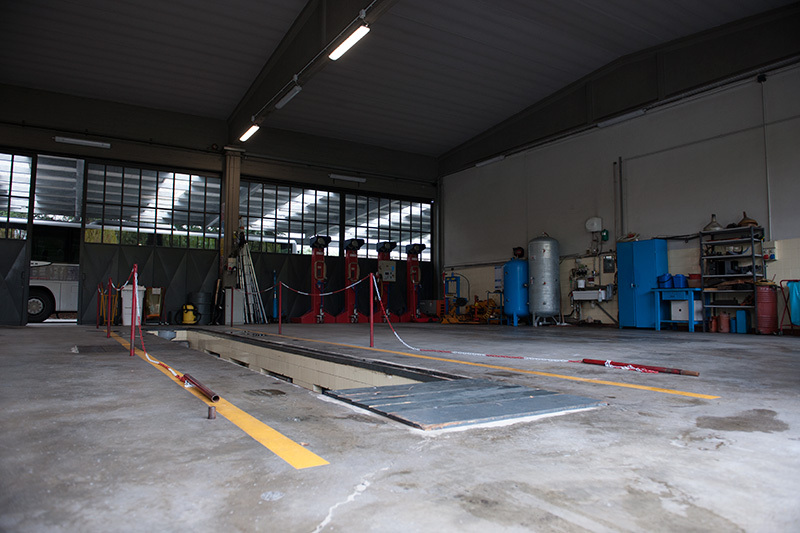 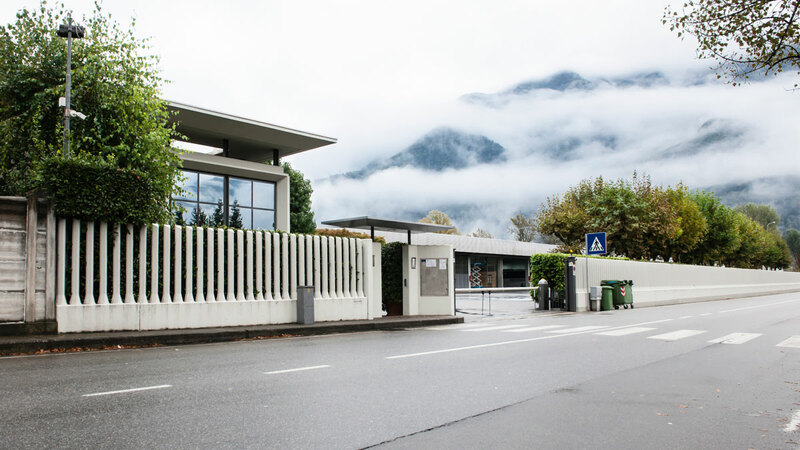 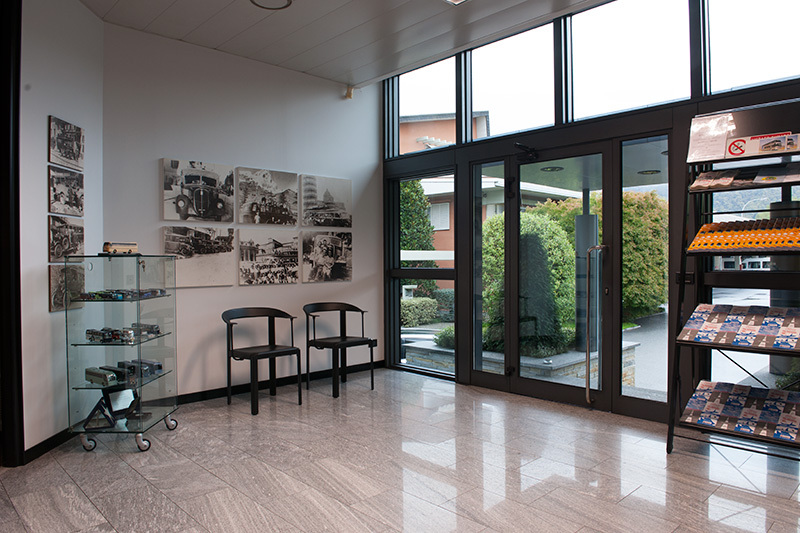 Besides its headquarters in Domodossola, on the Swiss border 45 minutes from Brig, we are present in Omegna, Lake Orta and Borgomanero which is 20 minutes from Malpensa airport. 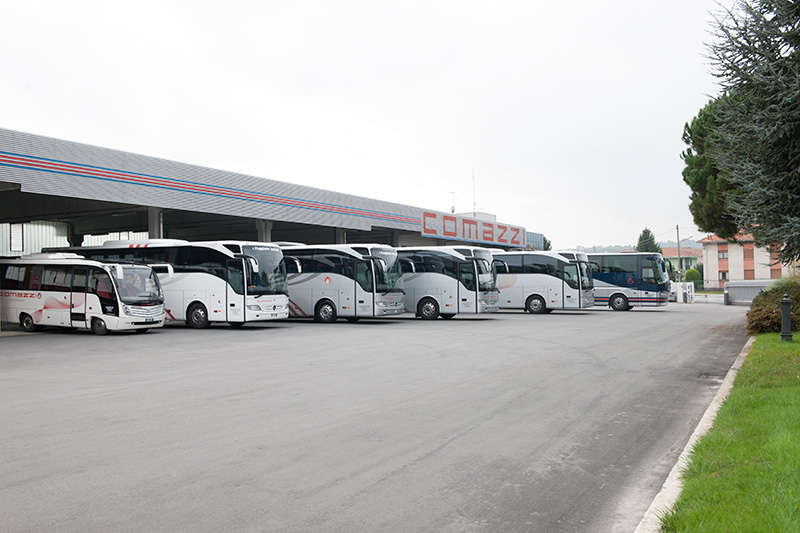 A large fleet of vehicles modernly equipped, the placement on the territory close to important crossroads as Malpensa, the Lakes and the Simplon and work operations based on certified procedures allow Autoservizi Comazzi to offer timely services of cars comfortable, meet so flexible to the needs of its customers and to ensure the highest standards of safety. The hectic pace of modern life - intense traffic and commerce - pulsates incessant and relentless, demanding from various media a valuable aid in the fight against time, to win the distances. 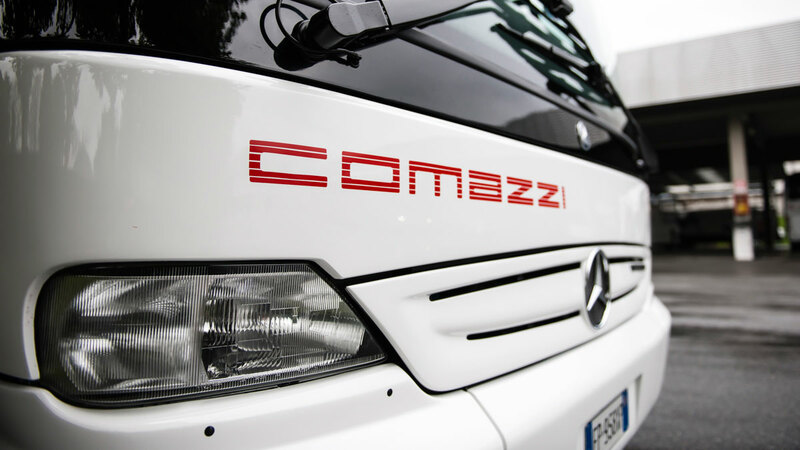 In the world of the organization of passenger transport, an intelligent contribution is given by COMAZZI AUTOSERVIZI Srl. 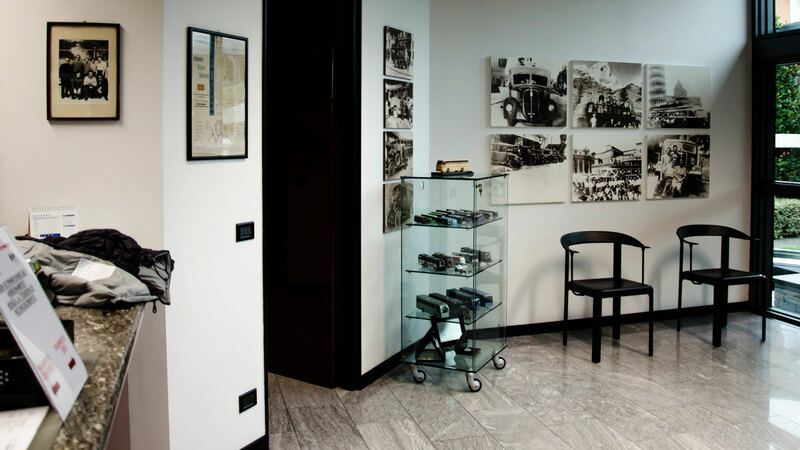 The company - founded as "Accomo & Comazzi" - has collected over the years the fruits of his foresight. In the era in which he was born, Italy was engaged in the dynamics of industrial development that was spreading day by day, boosted by the invention of new machines that multiplied the possibilities of work. 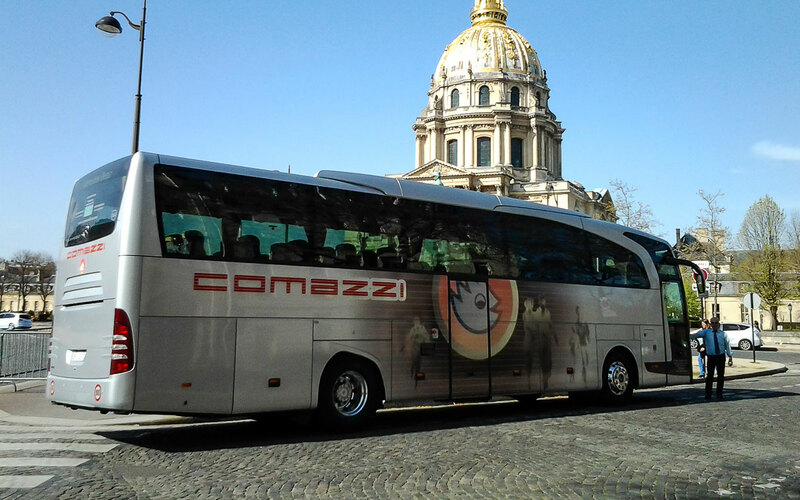 In this climate the organization COMAZZI began its activities in the field of travel. 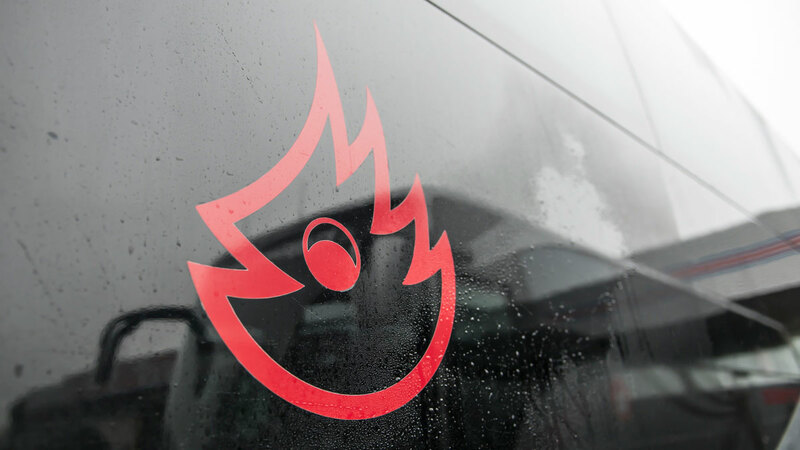 Even in times of crisis that tormented the whole economy, the company was able to give a dimension to their business growing. 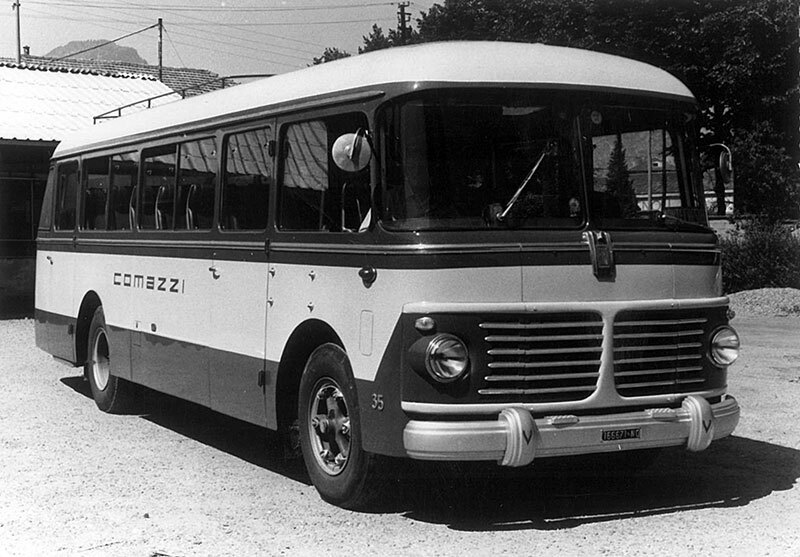 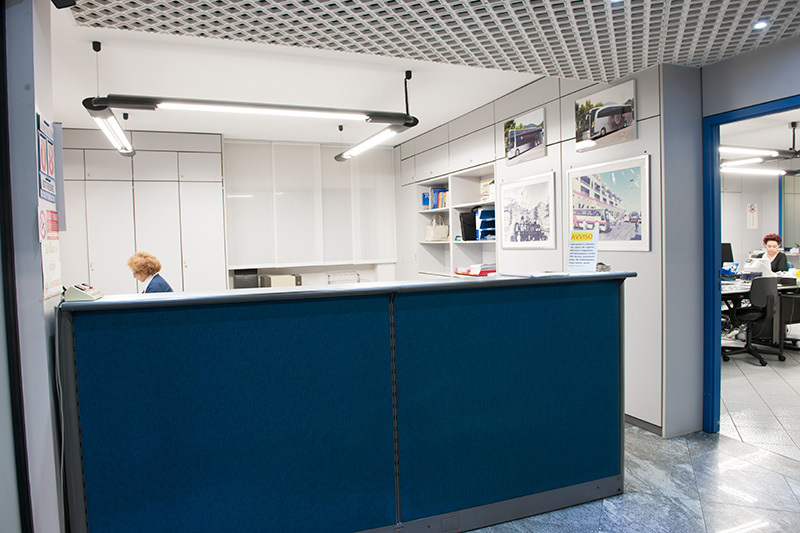 In 1961 the company changed its name COMAZZI Autoservizi Srl, opening a branch in Omegna and, in 1969, to Domodossola. 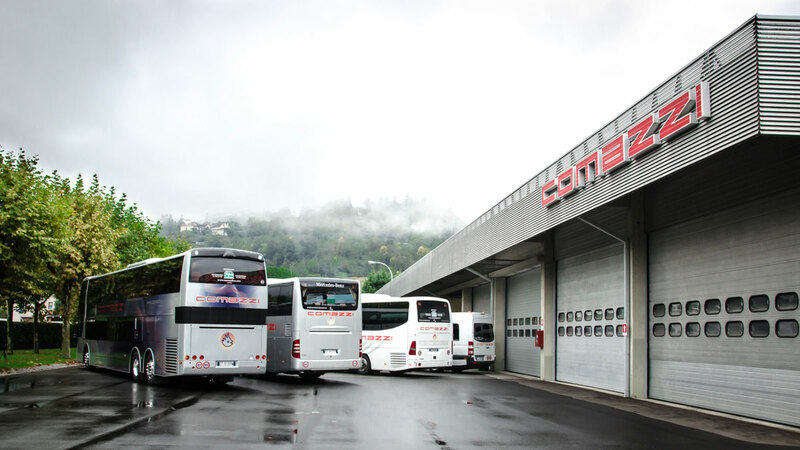 Today the service covers most of the provinces of Novara and Verbania, close to the lakes Maggiore and Orta. 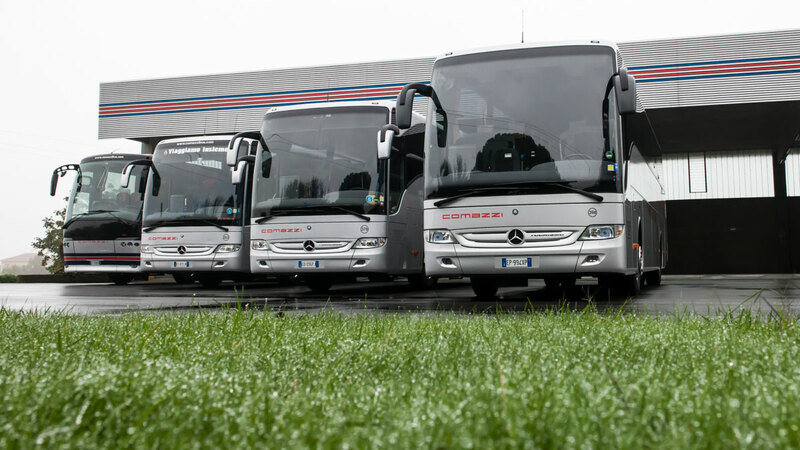 On his spine, consisting of the local public transport, you are gradually grafted other highlights purely tourist: the touring bus, private hire, transfer local and long-range, city tours, hiking for any itinerary, circuits and Italy tour of Europe. 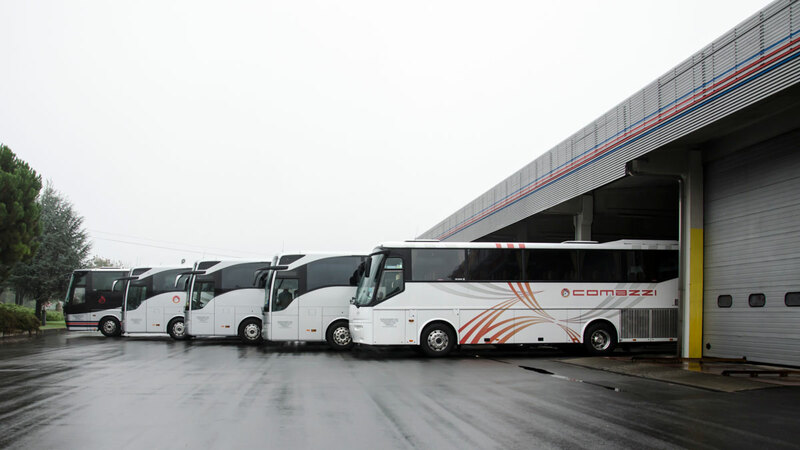 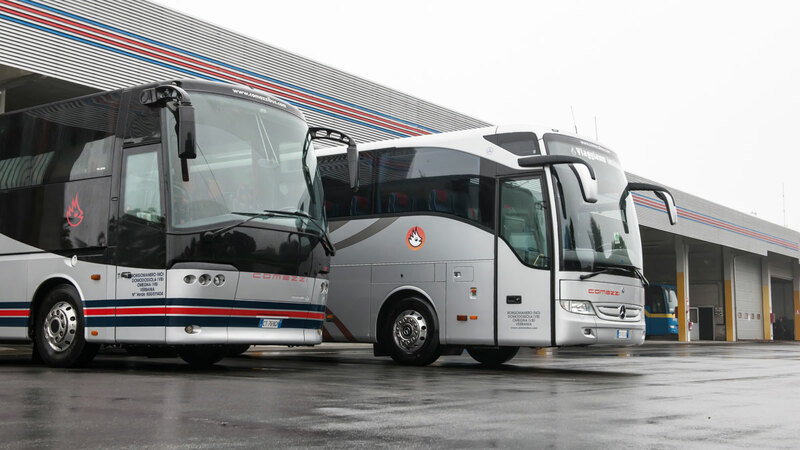 The vehicle fleet includes 80 modern coaches . 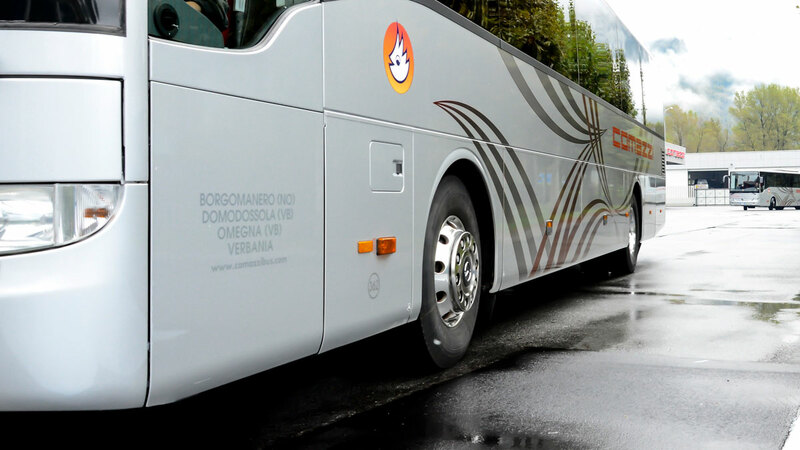 At the customer's request, there is a set of optional: toilet, mini-bar, digital TV with DVD player, waffle maker. 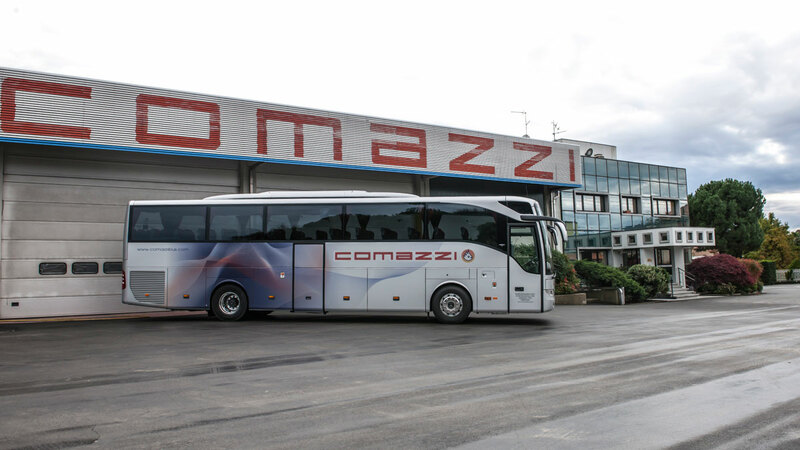 Autoservizi Srl COMAZZI prepares the future with continued commitment to keep up with the progress that invests all sectors. 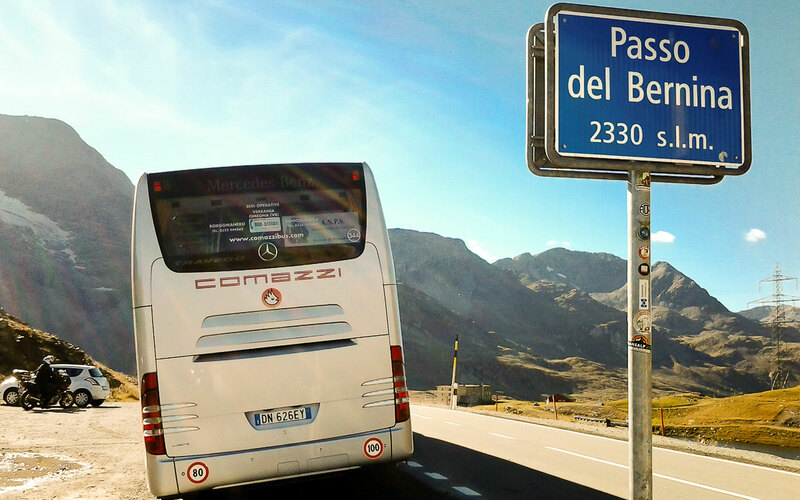 In this direction, the past and present activities are the best and surest guarantee of success.